Improving the customer experience is a must for business in an ever increasing competitive environment, you need to stand out from the crowd. In an increasingly connected and switched on world, people are more in touch with each other than ever before. The social world has enveloped us in an environment of sharing and free information, related articles, photographs and free communication. Messages and stories are shared at an alarming rate, sometimes reaching “viral” status and perforate all our social channels and networks becoming unavoidable. Understanding the nature of the social environment it becomes clear that interaction is now a key player in delivering positive and shareable experiences with customers and friends. In an article on Brian Solis’ website, a guest writer Steven Gadecki discusses the importance of Customer Relationship Management, and how through fostering those connections well you can deliver truly great things together. He tells the story of a backpack and his sadness of being presented with throwing it away. Steven decides not to throw the backpack away but instead sends it back to the company telling them of the adventures he has had with that backpack. The response from the company was quite astonishing; they told Steven how his backpack was in the company archives, which also houses the founder’s boots. They then reached out to him again and included him in their national ad campaign for the company. Why do I mention this story? Well, because managing your customers and your interactions begins with first class communications and exchanges with your organisation. This story resonates through social channels, friends, colleagues at work and countless others around the globe and will be told and retold for a long time to come. I appreciate that the response from this organisation was perhaps a touch beyond average, but the worth of this will not be through a single fleeting moment. Knowing that through the positive responses and fostering of a strong relationship with a person they would be inspiring and influencing a whole community that was only going to grow. Fostering relationships with customers today is possibly the most valuable area of business. Repeat customers are hard to keep as there is always someone offering something new and shiny. Organisations are now expected to provide excellent customer service as standard and to go that extra mile. In return you receive favourable comments on review pages, twitter, and through the social world boosting your brand image and reputation. So how can we ensure that interactions are always positive? Well what we have found is that through enabling your customers to interact in the way in which they find most comfortable – be it social media, telephone, email – it greatly improves the experience. Have you thought about integrating social media in to your contact centre? Never underestimate the importance of multimedia contact management. Consistency is key in meeting customer expectations irrespective of contact method – multimedia contact centres and reporting systems enable all channels to be measured and monitored meaning that appropriate SLA’s can be set across all media channels, for example phone, email, or web chat. How do your customers currently interact with you? Computer Telephony Integration is also a fantastic tool. Answer the phone with the contacts first name, and have an understanding of what they are calling for before picking up the phone. Being able to address people with their concerns, preventing them from repeating themselves, is an incredibly powerful tool at improving the customer experience and improving relationships. How are you currently answering and handling your calls? Are you monitoring and recording your calls? This is an essential solution to truly understand how you interact with your customers. Appraisal software / tools enable you to not only listen to the calls and interaction between your customers and your business but also set benchmarks and measure performance against these customer experience targets. Remember the old adage: You cannot manage what you cannot measure. Monitoring will enable you to pinpoint trends and coaching / development opportunities for individual staff members and of course across the organisation as a whole. Intelligent call routing and diverts maximises the calls that you answer and it also ensures that they are answered by the correct person for the majority of the time. What types of systems do you currently have in place to route your calls? Internal communications become equally as important when fostering relationships. Knowing that your organisation is interacting freely and expressively, delivering the right information to the right teams at the right time to handle customer requests is a foundation of any successful business. There is no greater frustration as a customer than finding that your very important request has been forgotten or lost. A previous article I posted discusses the real dangers of losing customers and the true costs on business. It may also be worth forming solid procedures to help your employees deal with customer complaints, because successfully dealing with complaints can have a huge impact. 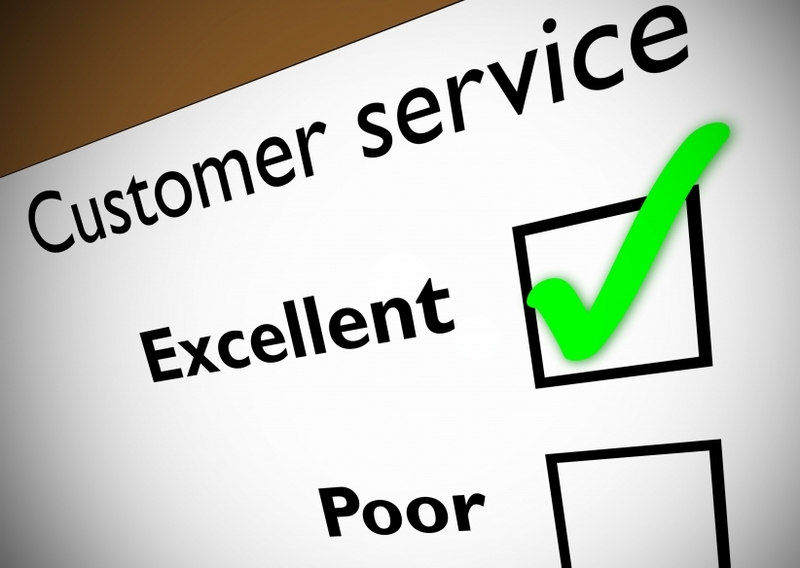 Here are 5 rules to help your employees deal successfully with customer complaints. What methods have you found for delivering great experiences for customers? Where have you found great success from relationship management? Have you encountered any difficulties in delivering excellence to your customers? What seems to get in the way?